This isn't the first time we've heard that Apple is considering dropping LCD models from its line-up in order to make a complete shift to OLED displays in 2020. WSJ suggested the possibility earlier this month, but today's report gives the rumor more clout by claiming that Apple LCD panel supplier Japan Display is seeking investor help that will put it on firmer ground before the switch to OLED-only iPhones takes place. Japan Display Inc. is in advanced talks with Taiwan's TPK Holdings Co. and Chinese state-owned Silk Road Fund about an investment that would include a stake of about 30% with the possibility of greater control later, people familiar with the matter said. 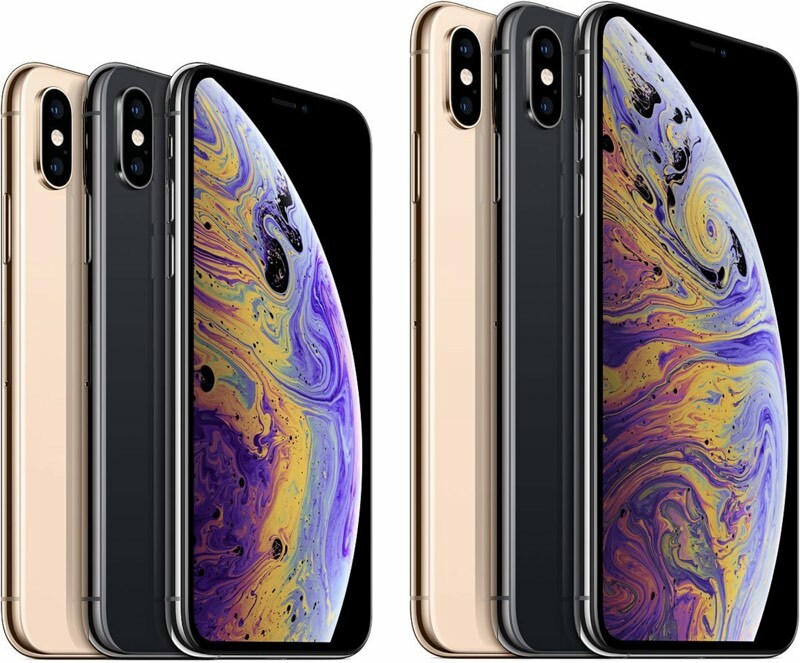 The bailout is also said to be partly in response to less-than-stellar sales of iPhone XR, which uses the liquid-crystal displays that Japan Display specializes in. More than half of Japan Display's revenue in the year ended March 2018 came from Apple, so the supplier is acutely sensitive to sales that fall short of the tech giant's expectations. Multiple reports claim Apple has recently asked its partners to cut down on all iPhone production. Apple has also dropped the price of iPhone XR in China to try and spur additional sales. The price drops and the production cut follow a recent Q1 2019 guidance downgrade, with Apple expecting revenue of $84 billion during the quarter. That's a year-over-year decline and a drop from the $89 to $93 billion revenue guidance Apple provided in November. A report in May 2018 claimed Apple's transition to a full OLED iPhone line-up would be complete in 2019, but a group of analysts quickly responded to the report and argued that the 2019 timeframe was likely inaccurate. Apple has been working to bolster its OLED display supply chain for diversification purposes and to cut down its reliance on Samsung, the company that has supplied displays for the iPhone X, iPhone XS, and iPhone XS Max. Apple has reportedly pushed LG Display to build out its OLED display production facilities, and has even purchased equipment to build an OLED panel research and development site in Taiwan. Rumors point to a similar iPhone lineup in 2019 as last year, perhaps with a continuation of both the iPhone XS and XR devices, with rumors suggesting we'll see 5.8 and 6.5-inch OLED iPhones along with a 6.1-inch LCD iPhone. Looks like quite a few people won’t be upgrading from the XR until Micro LED becomes a thing as the PWM in OLED screens can mess with peoples eyes as evidenced by the 99 page thread on this forum on the subject. Traded in my X for an XR and my regular evening eyestrain and headaches have now gone thankfully. OLED is nice but certainly not worth the pain of owning it. Apple acknowledges that PWM can cause migraines in a certain subset of the population, but are now effectively saying that we aren’t good enough to own iPhones in future. Happy with my 8 plus LCD for the moment. So your point is essentially that uninformed consumers are falling for it. Well done Apple, I guess. No, his point is that Apple haters on this forum like to over exaggerate or follow a false narrative just because they can’t stand Apple. I did a side by side comparison of the XR and XS and the LCD is much easier on my eyes. OLED may be preferable for those who play games, watch videos, etc but I prefer the LCD screen. I even tried to lower the brightness on the XS but still prefer the LCD. If you want to see PWM in action and understand why it can effect people go to 2:32 in this video where an XS Max and an XR are stood right next to each other and watch the flickering XS Max in action. I can use phones with OLED, but for some reason Apple’s implementation brings me to the verge of seizure type migraine. Perhaps they will find some way to change that, but I’m not holding my breath.